a comedy by claiming that one of the islands belongs to the Japanese territory. the Japanese government will not give up showing such a comedy. regions belonging to the Korean island, Ulleungdo. of Ulleungdo and Dokdo since they belonged to the Korean territory. Japan did not have any kind of authority over the island. and on the Japanese map in 1785 respectively. which everybody believed belonged to the Korean territory. 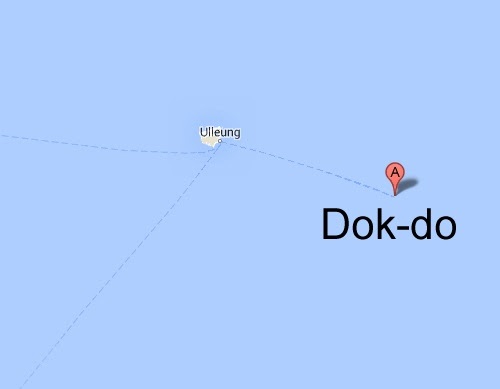 Even the Google Map indicatesd Dok-do(Liancourt Rocks) as a Korean island. the name of the island was different. 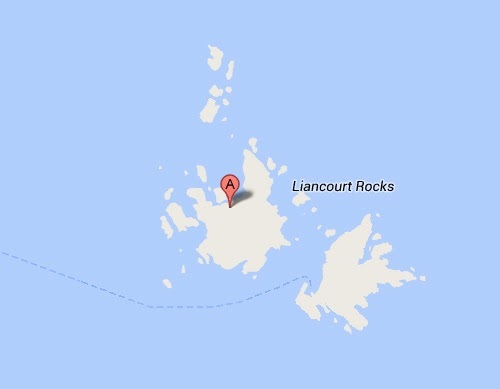 Liancourt Rocks? that most Koreans are not aware of such a name either. Why has Dokdo been named as 'Liancourt Rocks'? it must be corrected at once. such a change can be regarded as a great political error. belonging to the Korean territory must be named in Korean. No English, French and Japanese names can be used. 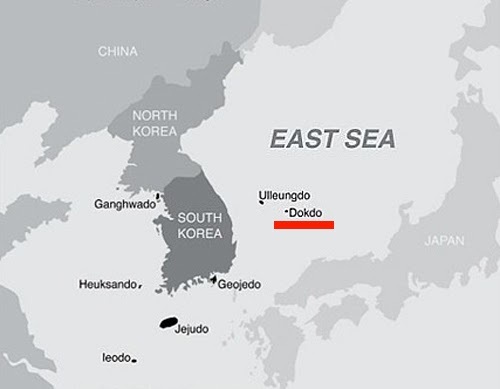 Dokdo is Korean property, in every ways. Korea got this island hundred years ago. Japan DID conquered the land, but it was in the age of colony. after America threw a dirty bomb to Japan, Japan forced to give all of land of Korea back, including every single of island.